Darussafaka announced today the addition of former Anadolu Efes guard, Toney Douglas, to the club’s roster. The 32-year-old player, who played for Anadolu Efes last year, joined Sakarya during the summer and was one of the team’s best players. 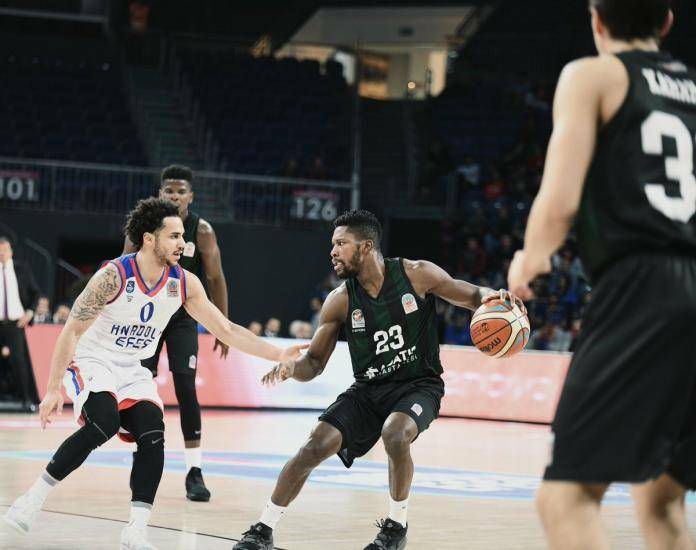 Douglas averaged 15.6 points, 7.3 assists and five rebounds in the Turkish Basket League, while he also played in six FIBA Europe Cup matches and two Basketball Champions League qualifiers. 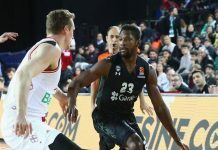 Darussafaka has made a poor start to the season, with just one win in the EuroLeague (1-9) and three victories in eight matches in the Turkish League (3-5).